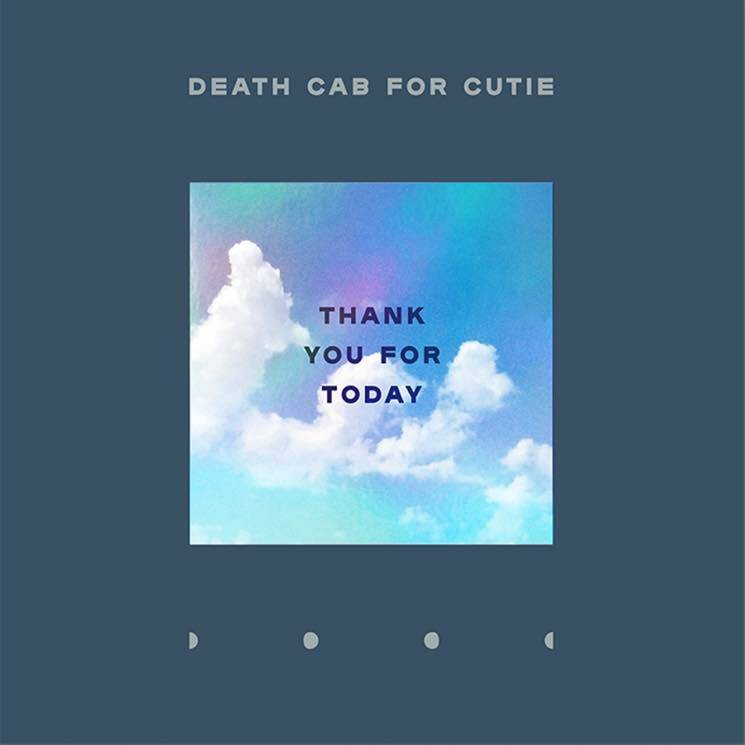 Indie vets Death Cab for Cutie have been teasing their follow-up to 2015's Kintsugi for quite a while. Having announced Thank You for Today last month, the band have shared another track from the release. "I Dreamt We Spoke Again" is the opening song from the album. The three-minute track is built on warm synth tones and snappy drums, and can be streamed below via a new lyric video. Death Cab previously shared the new album track "Gold Rush." Thank You for Today is due out on August 17 via Atlantic Records.